Look at our cool insects we made. 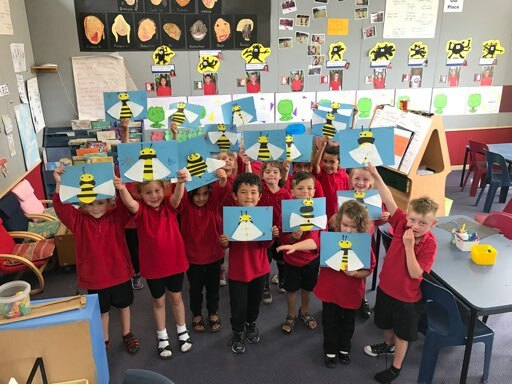 We also acted out the story of a bee going looking for flowers and leading the bees to the flowers they discovered. What a lot of fun we had!